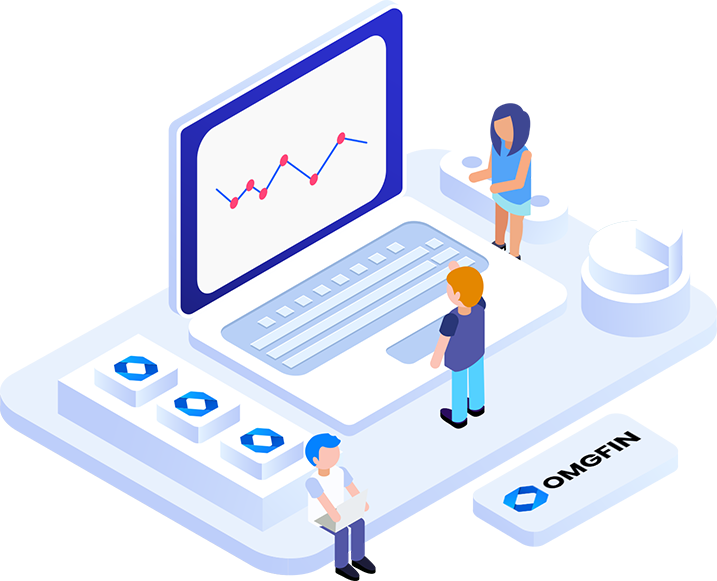 OMGfin is the pioneer in building a trading system for digital assets focused on young investors and social network. By connecting with professional investors. Our goal is to bring together a community of traders who share experiences and help each other achieve their individual profit goals. You can earn cash through our cashback system by inviting friends to join in the buy or sell. If you do not have enough friends to earn a Reward, our system will suggest "strangers" who are also looking for the same type of reward. By creating a group of friends together to share experiences and reward from the cashback system. You can also, on behalf of team members, make decisions to buy or sell coins to bring profit to members in the group. With your experience and reputation in trading cryptocurrencies, you can share or suggest to people who are following you a good list of coins so that they can be considered before making the right investment decisions. Why do you choose OMGFIN? We believe that social networking is an indispensable spiritual food for traders and young people. 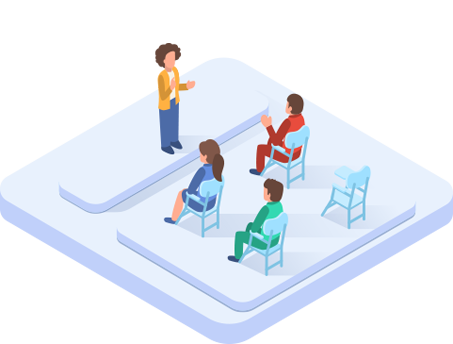 Therefore integrating the power of social networking into the world of blockchain trading will create a platform for traders worldwide to exchange and share experiences successfully. And especially young people who are thirsty for learning and joining the blockchain world have the opportunity to start their business here. Just like buying directly from a wholesale dealer, the transaction costs will be significantly reduced if you create a large volume purchase or sale transaction by inviting friends or creating groups of friends to trade. . By developing the first cashback system for crypto traders we believe that it will save you a significant cost that you are paying for traditional trading platforms. 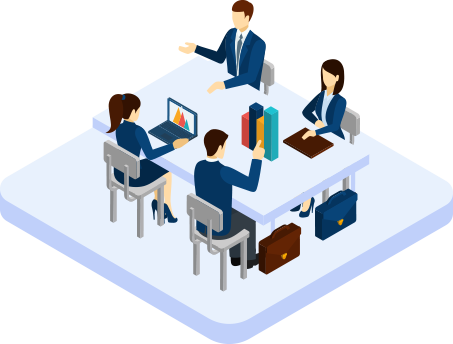 Our experienced development team has worked together for 5 years. 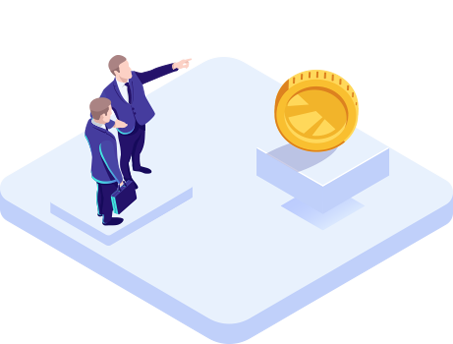 We have worked together to build a payment gateway for different types of coins and tokens and those valuable experiences are continuing to be used in the development of this exchange system. For 5 years working together we always understand that customer satisfaction will motivate us to continue to develop our project. We are always aware of the need to keep our customers' personal information and funds safe and secure. Therefore, 100% funds will be stored in our cold wallet system. To ensure the customer information is safeguarded, all sensitive information will be encrypted. OMGFIN Limited registered with the registration number 14556327, under the Laws of the Republic of Estonia. Licensed and regulated by the Financial Intelligence Unit under license number FVR000604 for providing services of exchanging a virtual currency against a fiat currency and FRK000513 for providing a virtual currency wallet service.